A timeless education elevates our thinking and increases our awareness of the world around us. A supportive community lights our path for each achievement and gracious triumph. Together, we continue to climb ever higher. Because the unique gifts of each of us lift us all. Together, we reach new heights. We discover new horizons. We gain the strength and inspiration to take flight. Together, we fly. Our dynamic and innovative academic curriculum prepares students for college and beyond. 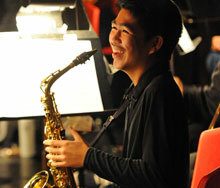 Our drama, music, dance and art programs develop confidence in creative skills and talents. 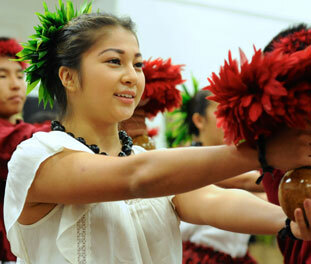 At the Sullivan Center, ‘Iolani students learn to thrive in an evolving world. Building on the foundations laid by King Kamehameha IV and Queen Emma, our sights remain set on tomorrow. Honoring a tradition of sportsmanship, unity and humility, across more than 100 teams, we truly become One Team. Through outreach, we improve the communities around us, banding together as leaders and partners. A well-rounded education prepares students for top colleges and meaningful careers as leaders in their communities. 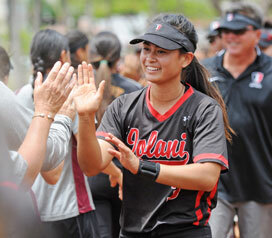 Long after graduation, bonds forged at ‘Iolani and memories of special times last a lifetime. Students who work on the “One Team Network” share stories from their perspective. Together, as One Team, we forge relationships and build our students’ global awareness and their ability to improve the world around them. 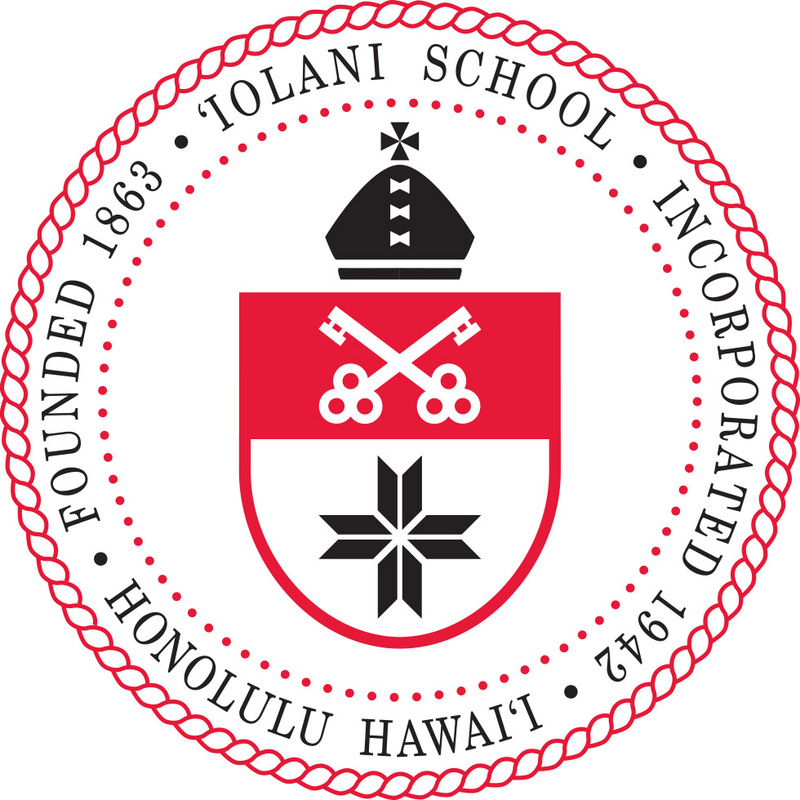 ‘Iolani School is a culturally diverse, co-educational, college preparatory school for students in kindergarten through 12th grade founded upon Christian values. Academic excellence and personal growth flourish in an atmosphere that is challenging and competitive, yet caring and nurturing. Through dynamic and personalized instruction in a multitude of disciplines, ‘Iolani develops liberally educated, well-rounded individuals who are well prepared for college and ready to assume their responsibilities as active, moral citizens. Applications are available for students entering Kindergarten and Grades 6, 7, 8 and 9. Occasionally, new students enter in Grades 10, 11 and 12. Grades 1-5 are not entry levels. Applications for the 2019-20 school year are available beginning Aug. 15, 2018. Our admission process for the 2019-20 school year is virtually paperless. 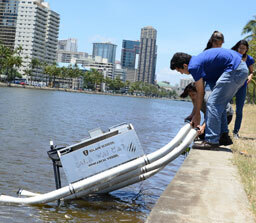 ‘Iolani School's Online Admission Application is powered by Ravenna. 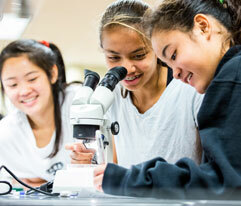 ‘Iolani School is committed to enrolling qualified students from a wide range of experience and backgrounds. 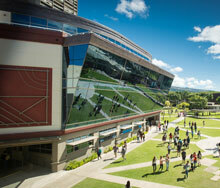 To that end, we support an extensive financial aid program to assist students in their desire to attend ‘Iolani School. While financial aid resources are limited, we make every effort to bring an ‘Iolani education within reach of all who wish to attend. 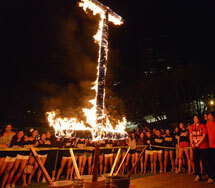 Tuition covers approximately 75 percent of the cost of educating a student at ‘Iolani School with the balance coming from our endowment, fundraising and gifts. 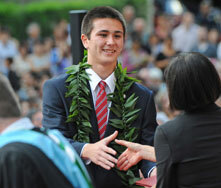 ‘Iolani School has more than 70 named scholarships, and all are awarded based on a family's financial need. Once a student is accepted to ‘Iolani and qualifies for aid, the Financial Aid Committee assigns scholarship based on specific criteria. 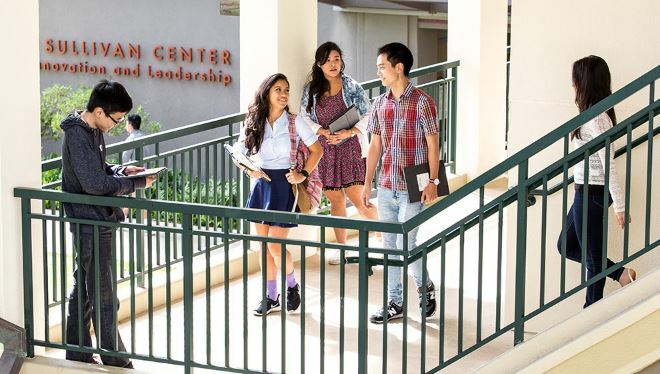 Students receive the scholarships each year they remain at ‘Iolani as long as they are in good standing academically and continue to qualify financially. ‘Iolani School is looking for highly motivated students of great ability and potential. We embrace the global community and welcome students who are prepared to lead and succeed in a dynamic, fast-paced, multicultural world. 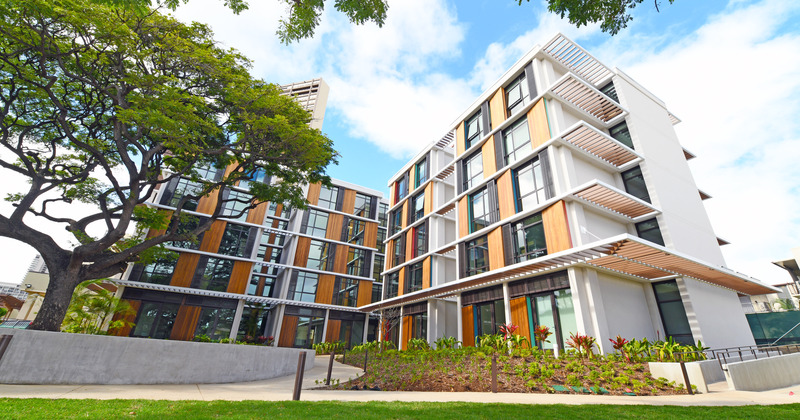 For the 2019–20 academic year, ‘Iolani School will admit 28 residential students per grade level in grades 9, 10 and 11. Applications for the 2019–20 academic year will be accepted from Aug. 15, 2018, to Jan. 15, 2019. Student interviews may be scheduled throughout this period.